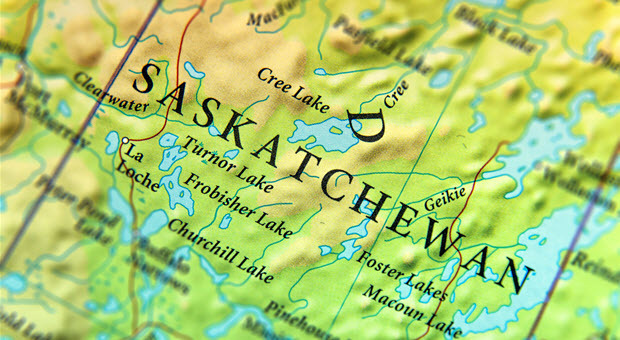 While the precise laws of Saskatchewan may differ from those of other Canadian provinces, one thing is for sure – your criminal record will affect many areas of your life. Whether you were charged with a crime two or three decades ago or you have been charged more recently, the effects can be largely the same. Until you apply for pardons Canada, that is. If you have a DUI, theft, possession, or fraud conviction, the following areas of your life can be affected whenever a criminal background check is requested. This is a common concern for so many Canadians. While it is unusual for landlords to ask for a criminal record check, it is not completely impossible. Unfortunately, most landlords try to speed up the process of background checks by calling the provincial court. They obtain a criminal record check from the provincial court which lacks important details. It does not include information regarding what led to the charge, the nature of the charge or its outcome. You could have been innocent for all the landlord knows! Yet your rental application can be denied simply because of a charge that shows up under your name. When filing for custody of a child, a family court judge will look into your history, character and every detail of your life. Your past and present behaviour will play a huge role in the decision made by the judge. If they see that you have a criminal record, it can lead the judge to believe that you are not the ideal role model or caregiver in this case. It is worth mentioning that judges are extremely thorough and they do look into the nature of the charges as well as the outcome. Still, a clear record will be far more beneficial than having the judge see the charges when they look into your background. If you are planning on fostering or adopting a child, it’s also important to note that your criminal record will be scrutinized and could result in a negative outcome. A possession or theft charge can give the authorities the wrong impression. Especially since the full details of the incident are not included on your file. By obtaining a pardon, you are showing the judge that you are making a real effort to abide by the law and turn your life around. Depending on the province, there are different laws that relate to hiring or promoting staff with criminal records. Again, your best bet is to apply for pardons Canada before making any significant career moves. You could be denied a job or even a promotion at your current place of work. The legality of this will depend on the specifics of your contract as well as the local provincial laws. Even volunteer positions require background checks and you can be denied due to your criminal record. That said, in some cases, you might not be denied if the charge is not related to the job for which you have applied. If you are not expected to drive as part of your job, a DUI conviction might not concern them. On the other hand, a fraud conviction might be a red flag if you are applying for a position that involves finances or accounts. A Pardons Canada is just what you need to get your life back on track in Saskatchewan. At Federal Pardon Waiver Services, we specialize in pardons Canada applications for all charges including theft, fraud, DUI, and possession convictions. Whether the charge is dropped, dismissed or you are convicted of a minor or serious offence, you can depend on our team to help clear your name. To get the ball rolling, your fingerprints will be needed in order to obtain your RCMP file. For help with this and the rest of your pardon application, call Federal Pardon Waiver Services at 1 (800) 543-2137 today. Remember, you do not need to wait for the allocated waiting period to expire. Preparing today will help speed up the process as soon as you are ready to apply.